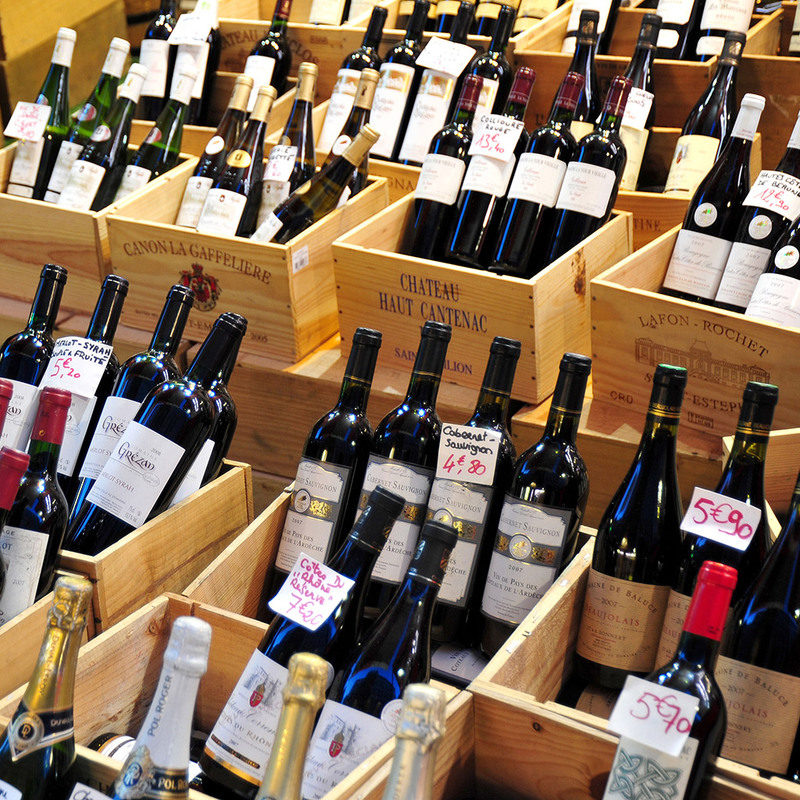 The holy grail is finding a good bottle of wine for under $10. We’re not just talking about a wine that is drinkable, we’re talking about a wine that you genuinely enjoy drinking, and want to drink again and again. The problem is, for the most part wines under $10 tend to be over oaked, over sugared or simply taste like something that was mass-produced – which it probably was if it ended up in the under $10 section of the store. But there are diamonds in the rough. Great bottles that exist for under $10 that are wonderful to drink, and made with care and quality. Here’s how you find them. If you’ve come across a bottle for under $10 from a region that is known for good bottles that cost an average of over $20, put the bottle down and slowly walk away. It’s highly unlikely that the $10 Napa Cab you’re holding is going to be that diamond in the rough. In fact, it’s probably full of sugar and the minimum grapes from Napa required to place the name Napa on the label in the first place. Don’t waste your time. Because many white wines never see oak and spend very little time from grape to glass – compared to reds that can age for years – you’re much more likely to find a quality white wine for under $10. Especially if you’re looking for something light, bright and refreshing. The wine is cheaper because you aren’t paying the cost of the time it took to make the wine – because someone has to help cover the cost of that cellar. Looking for a California Cab? Then try something from Paso Robles. If you’re after a delicious French red, head to southern France and the Languedoc. Go for regions that aren’t the big names and you’ll get more bang for your buck. Sure, Gamay isn’t totally obscure, but compared to the superstar Pinot Noir the grape is virtually unknown. That’s why a Beaujolais from the Burgundy region of France is going to be much more likely to be good when priced under $10. The same goes for a wine like Albariño or Nero d’Avola. These are grapes that are still virtually unknown, so you won’t pay the celebrity markup. If you think you’re getting a great deal with the 1.5 Liter bottle of wine for under $10, you probably aren’t. Stick to a bottle that’s in the regular 750ML size and you should be just fine. While there are definitely great cheap wines to love in the new world wine regions, you’re much more likely to find bottles you love in the old world, even from well-regarded regions. That’s because most old world producers have owned the land they’re farming on and the wineries they’re vinifying in for centuries. The costs have already been incurred, so they don’t have to pass those costs onto you. Compare that to a new world winery in California that bought a multi-million dollar piece of land and built a state-of-the-art winery. The cost they incurred to do so is going to be added to your bottle, guaranteed. While you can find some good deals in the last call bins, if you really know what to look for, it’s more likely that you’re going to be disappointed. These are the wines a shop can’t sell, and that often means there was no one at the shop who was passionate enough to sell them. And that means you probably won’t enjoy drinking these bottles either. If you’ve come across a bottle of wine from Bordeaux and that wine isn’t a Cabernet or Merlot, maybe leave it where it is. Bordeaux has been making it’s wines from these grapes for longer than you’ve been drinking and that means they know what they’re doing, so you’re much more likely to find a quality affordable bottle in that category, rather than by grabbing something that’s off the beaten path. The same is true for other regions, so stick to Rioja from Rioja, Chianti from Chianti, etc. Sure it may say Champagne on the label, but trust us, that isn’t Champagne. If you’re in the mood for bubbles you’re best off stick to Prosecco, which delivers delicious bubble for often under $10.